Motor Racing Network is the primary source for NASCAR stock car racing and related radio programming. Our award-winning play-by-play coverage of the NASCAR Sprint Cup Series, NASCAR XFINITY Series, NASCAR Camping World Truck Series, and TUDOR United SportsCar Championship Series is delivered via satellite to nearly 700 radio stations nationwide. This makes Motor Racing Network the largest independent sports radio network in America. The Motor Racing Network was founded in 1970 by William H.G. “Big Bill” France, the founder of NASCAR and the world famous Daytona International Speedway. Since signing on the air with the 1970 Daytona 500, the Motor Racing Network has thrilled listeners with its unique and innovative broadcast style, earning numerous awards and developing legions of fans for the sport, as well as the broadcast. In its history, the Motor Racing Network has developed a track record as an outstanding advertising vehicle, capitalizing on the loyalty of the growing number of NASCAR fans. 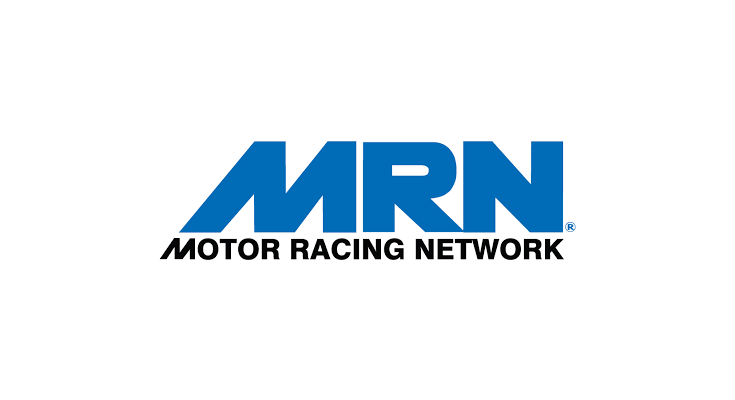 Each week, millions of listeners hear MRN’s vivid descriptions of exciting, fast-paced racing action on radio stations from coast to coast. In-depth analysis and follow-up reporting through our ancillary daily and weekly programming keeps our listeners coming back for more information on their favorite sport. Next PostWeiße Fußleisten mit Universal Holzecken montieren. Keine Innen, Außen oder Endkappen notwendig.